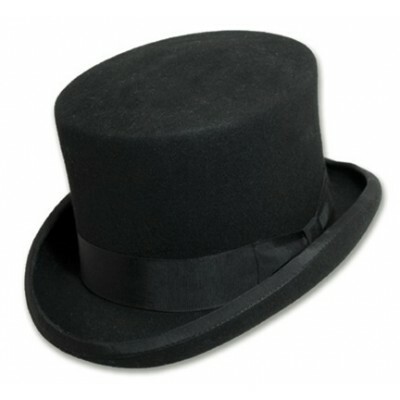 For the fanciest of occasions, this Scala Brand Premium Wool Felt Black Top Hat will fit your needs, without putting a damper on your wallet. 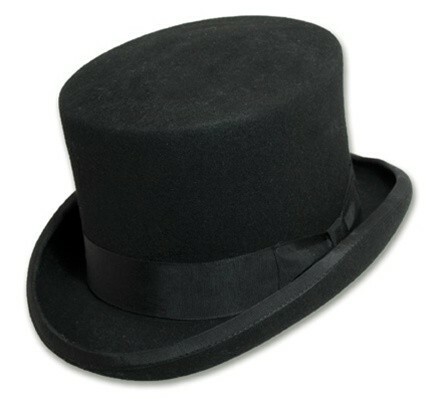 Enjoy the classic top hat design, complete with a grosgrain trim. This top hat is sure to turn heads!